Cars, Trucks, Motorcycles, and parts. We can strip clean any metal and fiberglass for paint or powder coating. 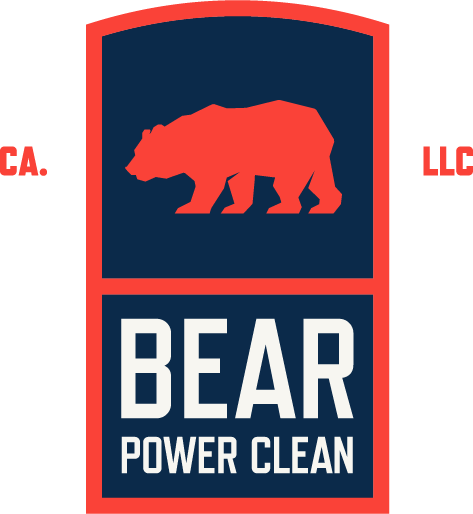 Let the pros at Bear Power Clean handle it. Eco-friendly Sandblasting and dustless blasting your car, truck or motorcycle. We remove paint, dirt, oil, rust, grime from your project. We can safely handle the project right in your driveway or shop, containing the media blast for easy clean up. CA Compliant. Sandblasting and dustless blasting - Before and after. Half way through Dustless Blasting this classic Chevy. Dustless Blasting a pickup cab.